Here are some photos of our Designer Showcase models rehearsing for the big day! 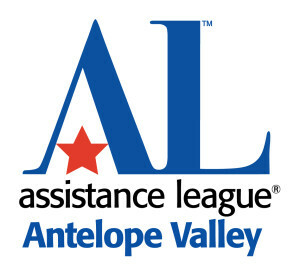 Designer Showcase is Nov. 4 at the Antelope Valley Fairgrounds. Exciting patron opportunities are available, and you can find more information and order tickets online! Click here.